Located in Fort Myers, Florida, Supzilla offers health and nutrition supplements to help you reach your fitness goals! 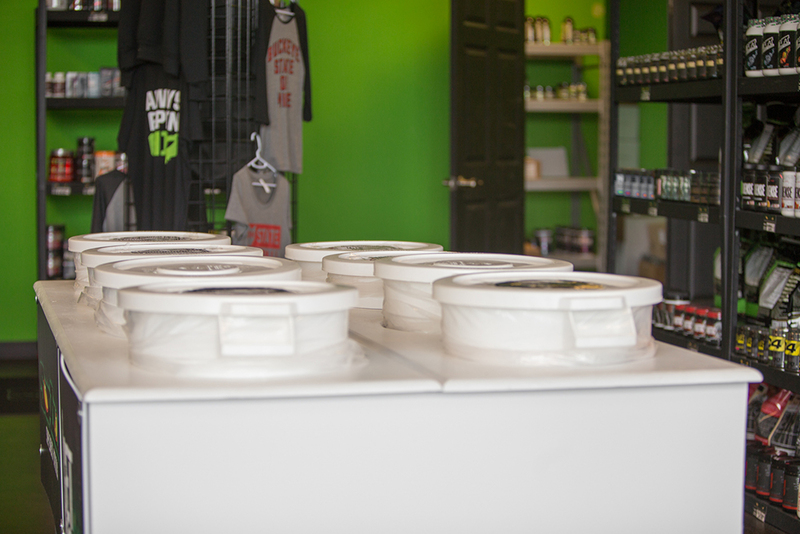 Supzilla's Fort Myers location is fully stocked with the highest quality sports nutrition products on the market. We're located in Fort Myers, FL, where our staff of fitness experts is waiting to help you find the perfect fuel for your physical fitness goals. 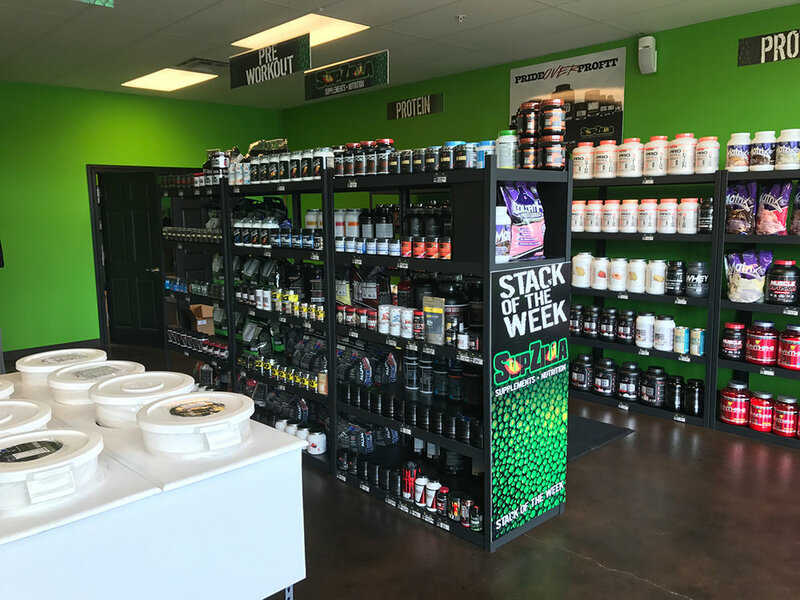 From protein powder and vitamins to energizing preworkout blends and nutritional snacks, the pros at Supzilla Fort Myers are here to assist you in building the most appropriate supplement stack for your unique goals.